This section contains swimming information about health, swimming injuries and water safety. 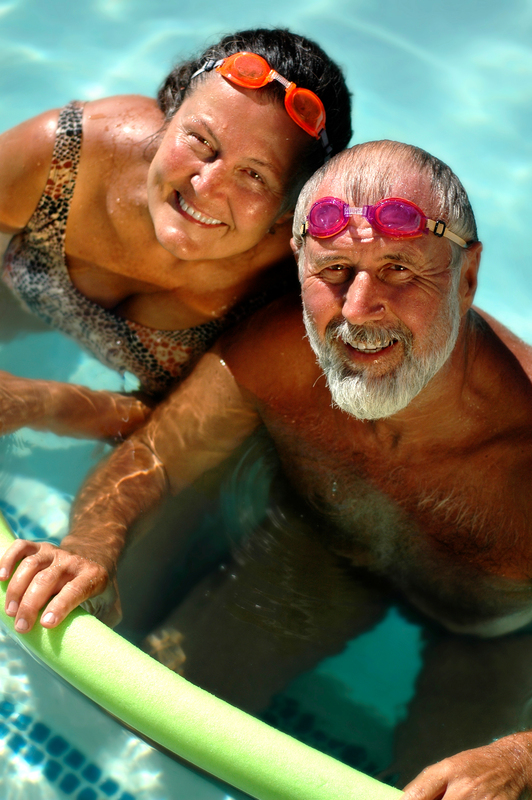 Swimming is an excellent sport that has many benefits and can be practiced at any age. 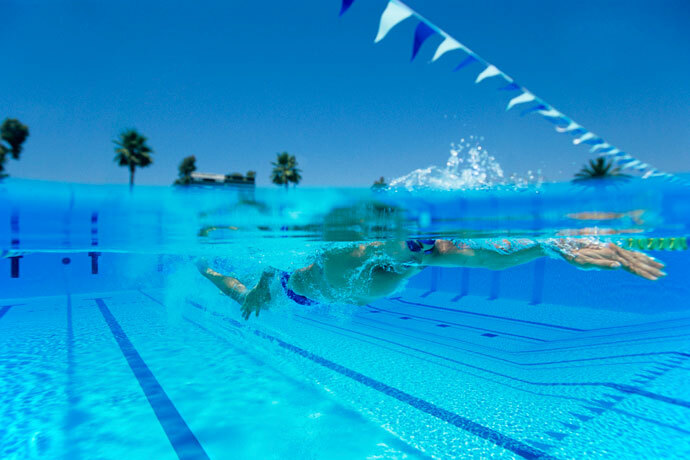 Nevertheless, there are certain issues that as a swimmer you need to be aware of so that you can continue to enjoy swimming for the rest of your life! The Health Benefits of Swimming: Swimming is often described as one of the best sports for your health. Find out what those benefits are. The Psychological Benefits of Swimming: Are you curious about the psychological benefits of swimming? Besides the obvious health benefits of swimming for your body, the swimming sport is also very beneficial for the mind. 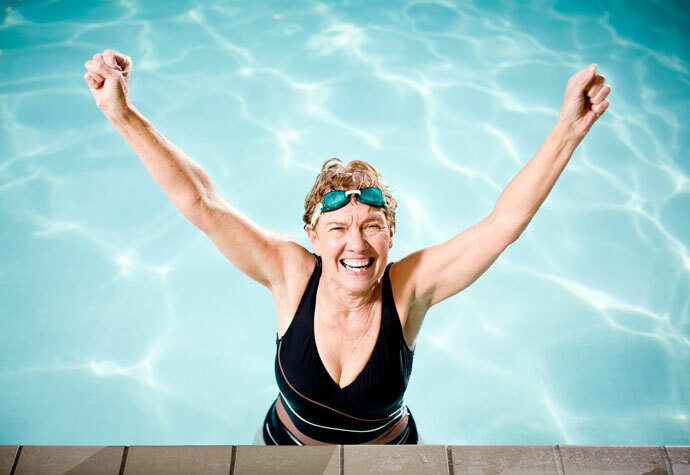 Swimming To Lose Weight – Swimming as an Effective Exercise: Swimming is an excellent aerobic exercise that works out the whole body and is easy on the joints. However, the effectiveness of using swimming to lose weight has been disputed for a long time. I believe that it works well as long as the principles described in this article are observed. Swimming Workouts and Nutrition Tips for Overweight People: How to structure your swimming workouts if you are overweight. Why a Paleo Diet can help if you want to lose weight. The Most Common Swimming Injuries and How To Prevent Them: Even if swimming has the reputation of being a low-impact exercise, swimming injuries can nevertheless occur due to over-demanding workouts or incorrect technique. Find out how to avoid them. 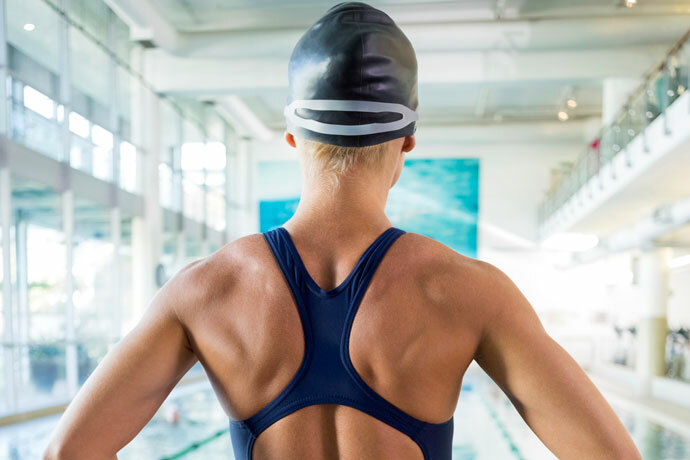 Swimmer’s Shoulder Injury – Causes and Prevention: Swimmer’s shoulder is one of the most common swimming injuries that impairs the shoulder’s rotator cuff muscles and tendons. This article describes the causes and prevention of the injury. Shoulder Injury Prevention Tips for Swimmers: The shoulder is the most frequently injured body part for swimmers. 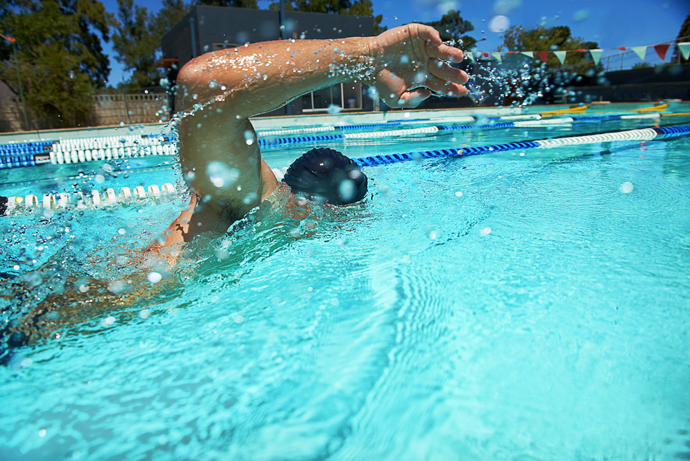 Learn shoulder injury prevention tips and exercises for swimmers to avoid injury. Rotator Cuff Stretches, Shoulder Stretching Exercises For Swimmers: Rotator cuff stretches help prevent swimmer’s shoulder. This article explains why and describes which stretching exercises are best to prevent shoulder pain. Rotator Cuff Strengthening, Shoulder Strengthening Exercises For Swimmers: The next aspect of swimmer’s shoulder prevention is the strengthening of the shoulder’s rotator cuff. 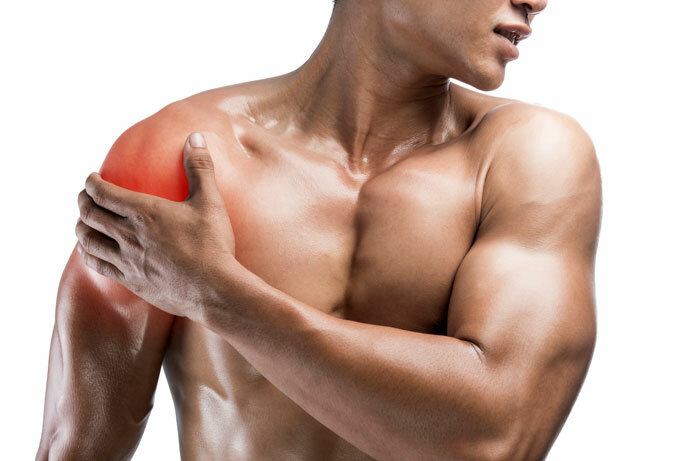 The rotator cuff’s muscles and tendons stabilize the shoulder joint and prevent tendinitis and muscle tears. Scapular Stabilization Exercises To Prevent Swimmer’s Shoulder: Another aspect of swimmer’s shoulder prevention are scapular stabilization exercises. The scapular stabilizers keep the scapula (shoulder blade) in place and are important for shoulder stability during overhead arm motions as experienced while swimming. Preventing Neck Swimming Injuries through correct Swimming Technique: Swimming is one of the best physical exercises as it engages the whole body and is easy on the joints. However, swimming-related injuries do occur, and the neck can be one of the targets of such an injury. Injuries to the neck are often due to overuse associated with bad swimming technique or through accidental collisions in the pool. This article describes what you can do to prevent neck injuries. Swimming Outside and Water-Resistant Sunscreen Usage: This article provides a discussion as well as recommendations for water-resistant sunscreen usage when swimming outside. 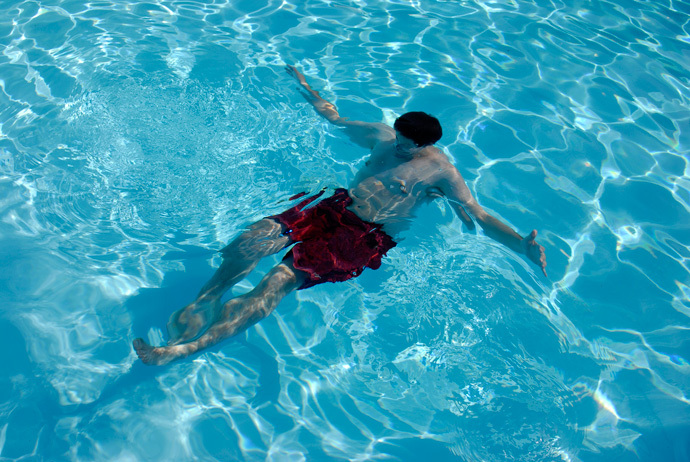 The Dangers of Swimming Underwater: This article describes why swimming underwater, while it may seem to be a fun idea, can be dangerous, lead to shallow water blackout then drowning and is best avoided. 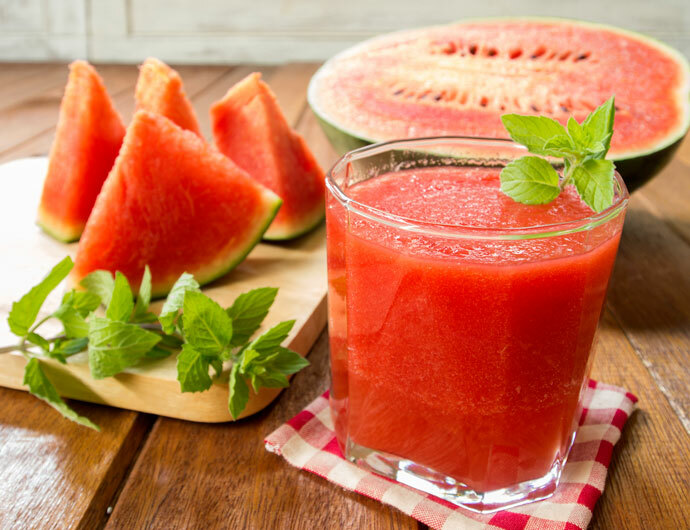 Swimming After My Juice Fast: Our reader Gem relates how juicing vegetables and fruits has dramatically improved her endurance during her swimming workouts. 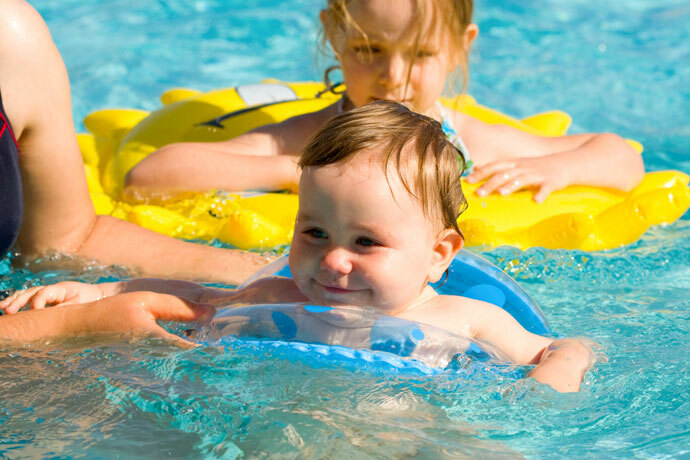 Baby Swimming Lessons – 10 Useful Tips for Parents: Baby swimming lessons can be stressful for many parents the first time. Turtle Tots has provided us ten tips for making sure swimming is a memorable and enjoyable experience for both you and your baby. I need information about when not to swim. Sometimes I cough up mucus (light green). I know that ‘wet’ coughs are contagious but I don’t think my cough is ‘wet’ (spraying). I’m sure there are some other conditions when people wonder whether they should swim or not. Please give some specific guidelines. Generally speaking, it sounds like you are describing the flu. In that case, I’d avoid swimming, in respect for other patrons of the swimming pool. Also, as far as I know, it is better to avoid exercising if you have fever.